Building materials, hardware, tools and more! the first to know about a sale! 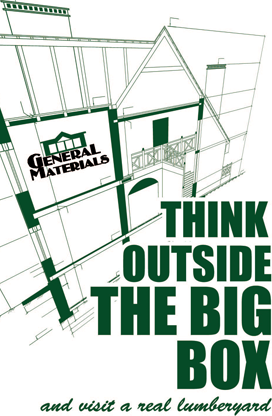 Experience GENERAL MATERIALS BUILDER WALK! 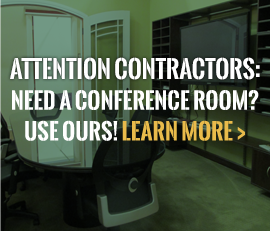 Whether you’re building a new home, remodeling your current home, or planning a small home improvement project, the decisions can be overwhelming. We make it easy, with a knowledgeable staff offering practical solutions and sound advice. We pride ourselves on the service we provide. Come visit our store and browse our 7000+ square foot showroom for a one of a kind, hands-on experience with the products you are considering for your home. A TRIP TO OUR PLACE CAN DO WONDERS FOR YOURS! Jackson’s oldest family owned lumber and building materials dealer. We’ve been serving the greater Jackson area for over 60 years, With plans to grow and continue our legacy of superior service, Excellent product selection and design excellence.